STOP * LOOK * REMODELED * LAKESHORE VILLAGE. 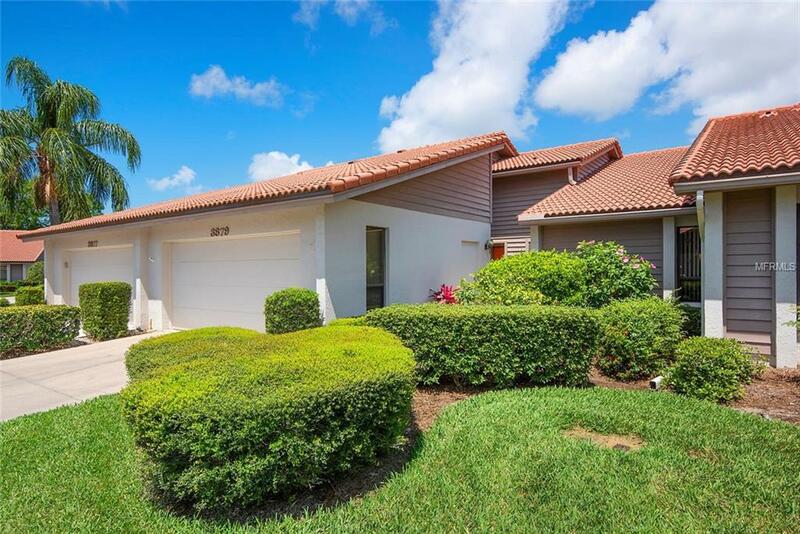 Enjoy the privacy and serenitv of lush park like views as you soak in the outdoors from the cool and cozy enclosed lanai in this charming villa located in the desirable 55+ community of Lakeshore Village. 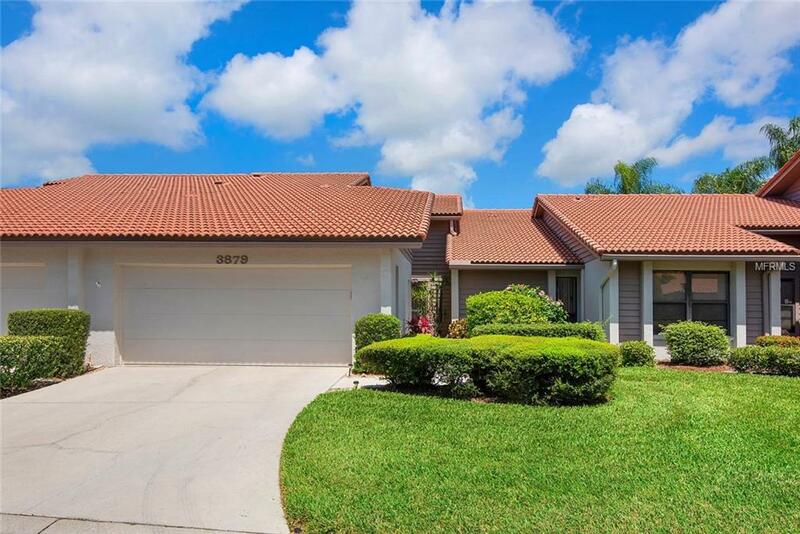 Upon entering one is greeted by an open floor plan with cathedral ceilings, plentiful skylights and spacious living/dining room area that provides plenty of room to entertain family and friends. The kitchen has been remodeled with an abundance of updated white cabinets and granite countertops coordinating beautifully with new laminate floors. The kitchen design gives attention to ergonomics by using soft close drawers on the base cabinets making cooking a delight not a chore. Relaxation is second nature in the spacious master suite, with its enclosed shower andsoaking tub, double sink quartz counter tops and a large walk-in closet. The oversized 2nd bedroom offers a private guest ensuite with a walk-in closet and an updated bath to include quartz counter tops. 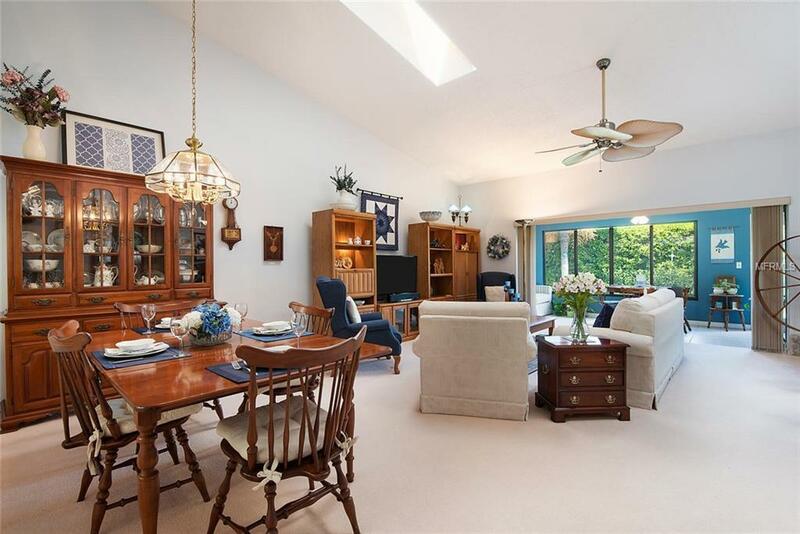 A large inside utility room and an attached garage complete the picture.Community amenities include a heated saltwater pool, tennis and a recreation center with a host of individual and group actlvities. 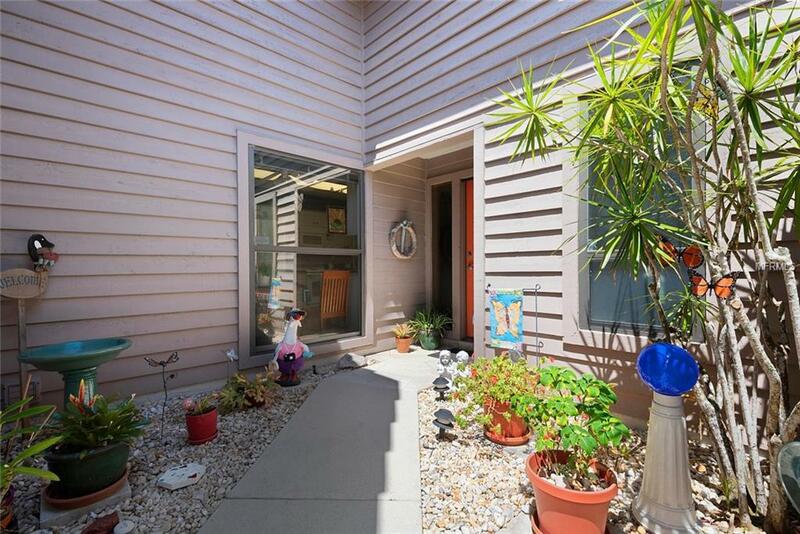 Meticulously maintained, Lakeshore Village is located within 15-20 minutes of Siesta Beach, 175, downtown Sarasota andUniversity Town Center. A walkable lifestyle is offered here with numerous restaurants and healthcare providers within easy reach. Call your realtor today and demand a showing!